As part of the Canadian Food Experience Project this month, we are all writing about our Canadian love affairs. I find it tough to write about how much I love this place, when my backyard is covered in snow, my skin is cracking and peeling, and I am so fed up with winter that all I can do it crumble about it. But rather than being a sourpus and making you all read about it (now wouldn’t that be a lovely post? ), I am going to write about my favourite things, right now. I’m talking vendors, products, shops… etc. That’ll make me a little more hopeful for those lovely spring buds. First things first. As I sit and write this, I am sipping a lovely, velvety thick hot chocolate from Choklat. They claim to be the only chocolate maker in Alberta (which I’m not so sure about… doesn’t Jacek and Bernard Callebault make their own chocolates? Or is that not the same thing?) Whatever. It’s gooooooooooood. Their hot choclates are so thick and spiced that it coats your tongue with awesome, making you crave more the second it’s gone. (I’ve been there twice in the past week). It’s melting my hard, cold exterior from the inside out and making me feel more positive with every sip. Try it. You won’t regret it! The Blue whip cream is a nice touch, too! Another great product I love it mighty trio. First off, Emily and Sean are fantastic people. Working across from them at Strathcona for a year really gave me an appreciation for how hard they work. Also, their kids are CUTE! 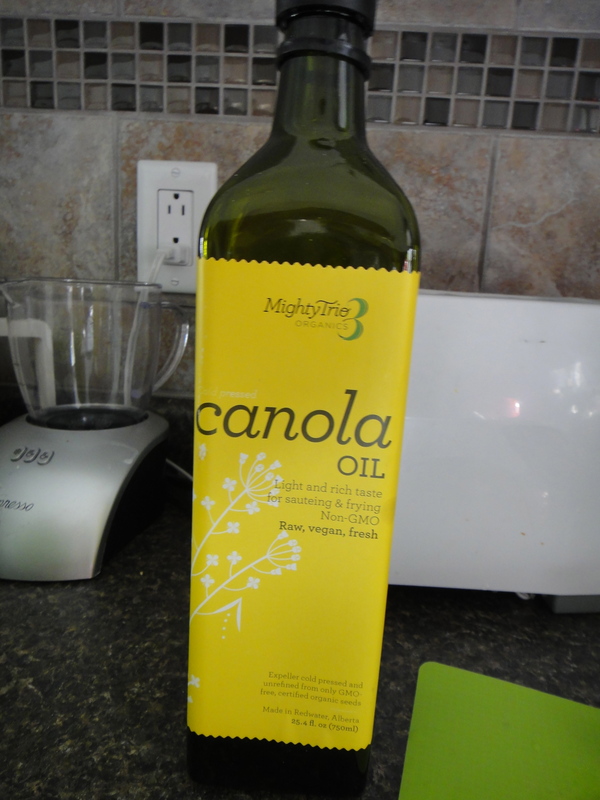 Anyway, their canola oil is a staple at our place. I use it all the time. It’s got a great flavour and nice colour. It’s great! 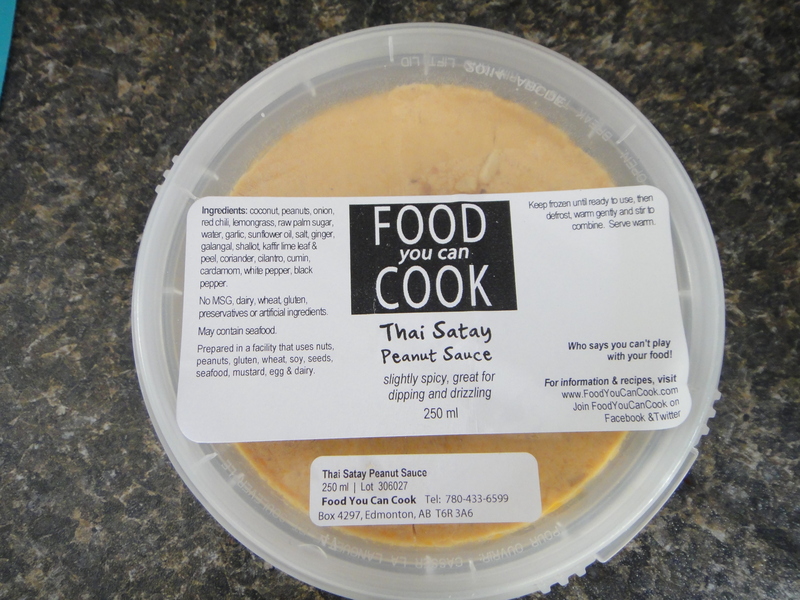 Another fav: Elaine Wilson’s Food You Can Cook. Her sauces and spices make any meal just that much better. I’ve got a whole bunch of her dried spices in the cupboard right now (Try the smoky asado. Now. Do it!) I also just really appreciate her love of fresh, readily available ingredients. She always takes care of her customers, making sure they get exactly what they are looking for. Props, Elaine. Finally, and of course you guessed it, Gold Forest Grains products. It might be because I was surrounded by John’s products for a year, or it might just be because they are truly awesome, but I love everything he comes up with. 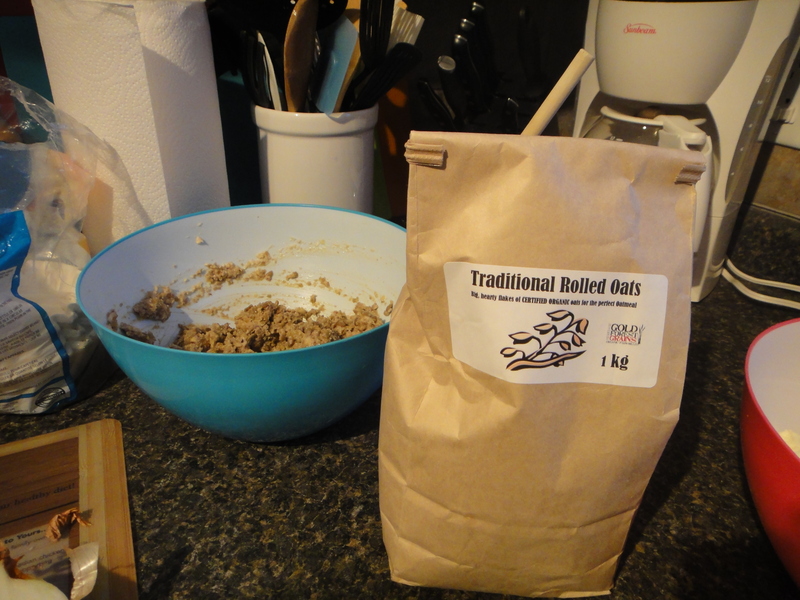 I use his oats, flour, barley and lentils on a regular basis. 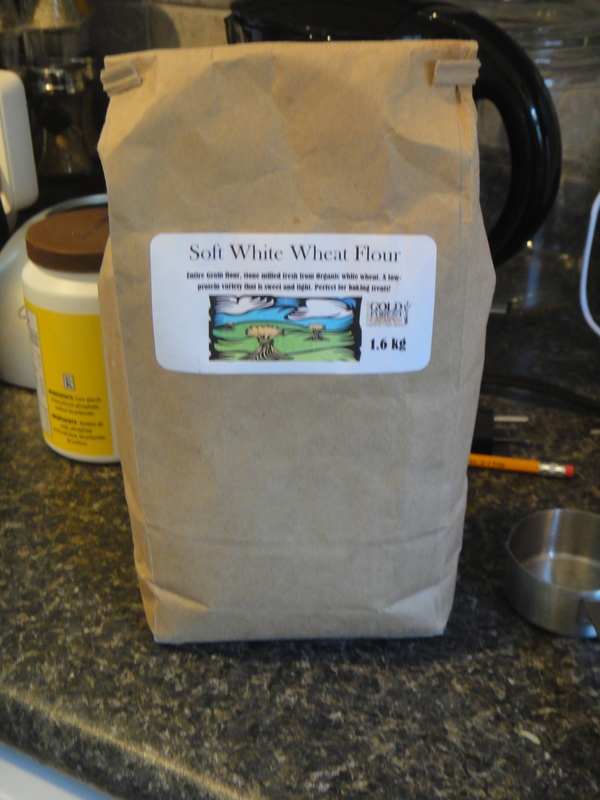 Using local grains make me feel more connected to my community and my province. Also, I’ve been graving cinnamon bunch and rich, creamy steel cut oats. Maybe it’s the weather. Yep. I think I’ll be making some thing weekend! So, these are my favourite things. Hopefully, they’ll take me to spring. We have a Choklat in Calgary too but I have yet to try it. That has to change!! !